3) Middle Tennessee real estate market is hot! 20) Sanders Legal Group Is Wyoming Really The Best State In Which To Incorporate Your New Business? The federal funds rate, which is the rate that banks charge each other for overnight loans, will remain part of the central bank's tool kit. But it is not expected to play the main role it has in the past because banks with rich reserves don't rely on that market as much as they used to for overnight funding. ...as the number of underwater homes falls, several studies suggest the effect could be offset by higher mortgage rates. ↑ Middle Tennessee real estate market is hot! Thermometers are used to measure all sorts of things. Organizations use them as a visual gage for fundraising. Most commonly they are used to determine a specific level of heat in the body, a room or the environment. 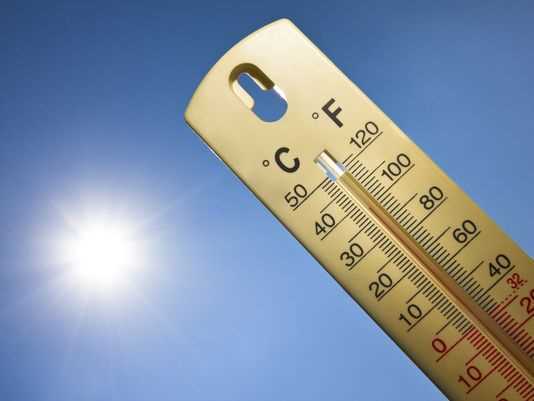 Recently we have definitely seen it heat up ... both in the temperature outside and in the region's real estate market. Last week, the Greater Nashville Association of Realtors released home sales data for the month of June, as well as county data through the midyear. For June home sales rose again, up just over nine percent. As a whole, our region is up a little more than three percent from June 2013. Median prices are also rising for single family residential homes and condominiums. Both are up close to $20,000 over last year. This is great news for current and future homeowners, as steady gains continue to affirm the value of home ownership. Pending sales are up, as well. Pending sales are just that — transactions that are awaiting the actual closing. While it's not guaranteed that all of these will make it to close, it's a strong indicator of what is to come. At the end of last month, there were 3,313 units pending. Our region hasn't seen pendings over 3,200 units since June 2007. There are two categories where the heat isn't rising. The first is inventory. June finished with just over 16,000 properties on the market. Overall, that's a five-month supply. For single family homes, we have about a four-month supply, and only three months for condominiums. Those are under the six-month supply preferred for a growing market. The other shrinking category is days on the market, which was down to 65 days from 73. For sellers, it's good news that properties are moving off the market. These swift moving properties are those that are priced appropriately and truly market-ready. This can be bad news for potential buyers as the inventory of available properties drops. The Middle Tennessee market is hot and the temperature will continue to rise. If the thought of making a real estate move is heating up for you, now is the time to act. Contact a Realtor today. The video "California's Extreme Drought, Explained" provides a brief overview of the drought plaguing the nation's most populous state. We note that it mentioned converting seawater. We believe, and have believed for decades, that that's the way for California to go until something better shows up. ...it is possible that the downward trend in interest rates since the 1980s (due, for example, to financial innovation that made bonds and other liquid assets more perfect substitutes for cash) may imply that interest rates will return to a lower level once the economy fully recovers. Thus, current projections may be overstating the impact of future net interest payments on the deficit. Nevertheless, we should be using an debt-free/interest-free currency only. We should dump Federal Reserve Notes. 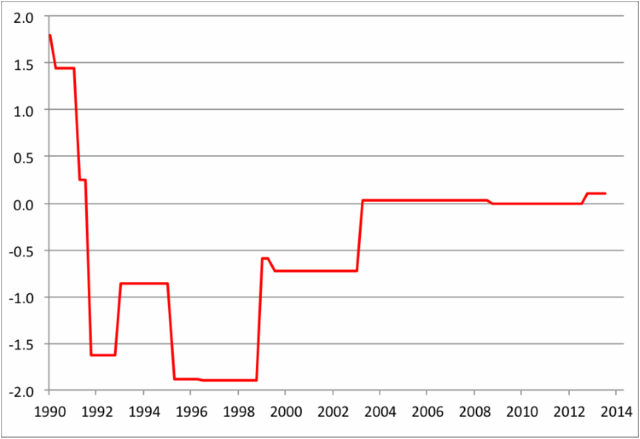 We should stop issuing Treasurys. It's a renter's market in Fayetteville. With languishing home sales in recent years, frustrated property owners have increasingly put their homes up for rent, flooding the housing market with new rentals. For many owners and property management firms, this new stock has led to steeper competition and reduced rent prices. "Our vacancy rate has gone up over the past two years," said Chet Oehme, broker-in-charge at Pennink & Huff Property Management. His company manages more than 1,200 homes and a 72-unit apartment complex. "With so many rentals on the market, we've had to lower the rent in many subdivisions," Oehme said. 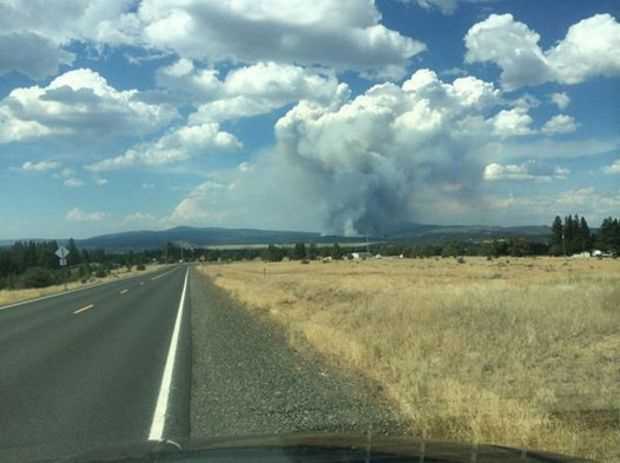 The Moccasin Hills wildfire has swelled to more than 600 acres and forced the Klamath County Sheriff Department to evacuate more than 100 people. A currently unidentified number of residencies and structures have been destroyed, according to South Central Oregon Fire Management Partnership. The Skippack Fire Department in Pennsylvania is working with the Montgomery County Hazardous Materials Response Team and utilities to determine the source of a gas with a strong odor that has caused the evacuation of numerous homes in the Fairlawn Court development off Gorski Lane and Route 113. American Red Cross Southeastern Pennsylvania workers arrived in Skippack Township Sunday evening to assist with evacuations after hydrogen cyanide was found present by the fire department in about 100 homes. 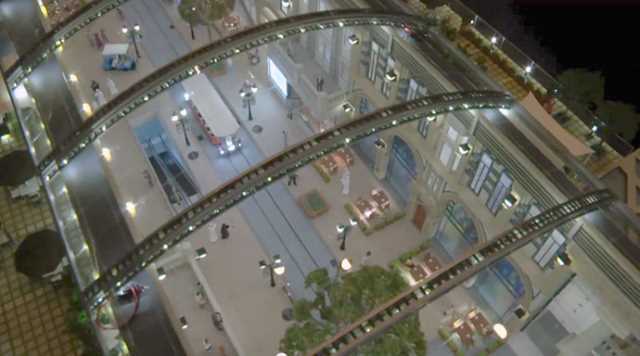 Dubai has announced plans to build the first climate-controlled city on the planet. The area, constructed under a huge glass dome, will accommodate the world's largest shopping center, over 100 hotels, and a wellness district for medical tourists. 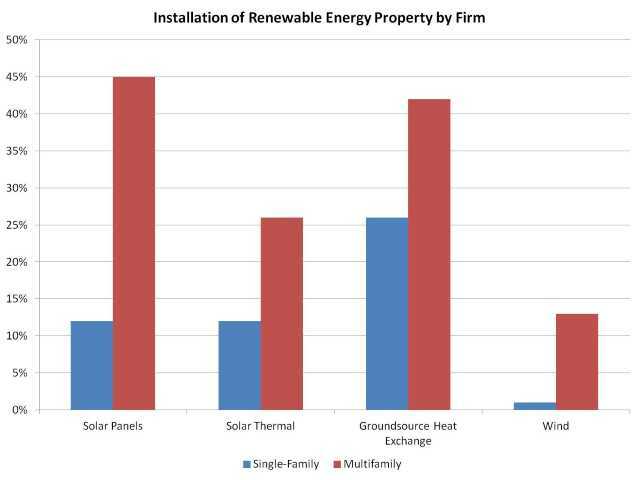 A rising number of new homes include renewable energy features, a trend that is apparent in both single-family and multifamily construction. To see how important the revisions can be for business cycle analysis, look at what happened to the estimated quarterly SAAR growth of real GDP in the third quarter of 1990 (see chart below). The initial reading showed positive growth of 1.8%. Two years later, the estimate was minus 1.6%. The growth estimate settled down close to zero only after more than 10 years of revisions! Why should we care? The National Bureau of Economic Research (which officially dates U.S. business cycle turning points) now identifies July 1990 as the start of a recession. It would have been helpful for households, businesses, and policymakers to know this information in real time. That's why so many observers who care about the cyclical state of the economy turn to data other than GDP — like U.S. labor market reports — that are available quickly and revised quickly, too. Citigroup said it agreed to pay $7 billion to settle a U.S. government investigation into mortgage-backed securities the bank sold in the run-up to the 2008 financial crisis. The settlement figure was more that twice what many analysts expected earlier this year but less than the $12 billion the government had sought in negotiations with the bank. Are these requirements too much or not enough? ...ordinance requires the dogs to be securely confined indoors or, if outdoors, kept in steel cages of a certain size on concrete foundations. A pit bull must be muzzled when out on a leash, and anyone walking the dog must be at least 21 years old. Owners must carry liability insurance and must have their dogs spayed or neutered. Why do people want pit bulls in particular? Are the dogs fine, and it's just bad handling/training; or are they inherently too dangerous/unpredictable? 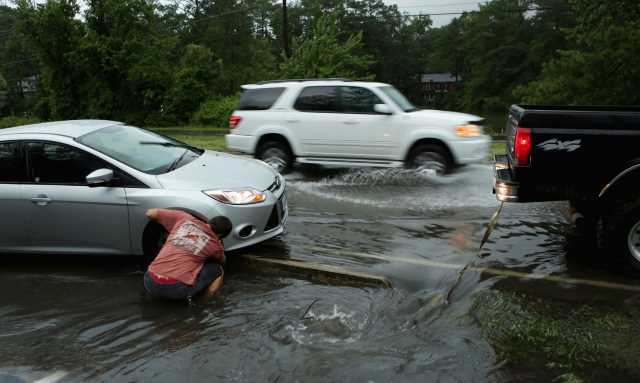 A severe thunderstorm blew through southeast Virginia on Thursday, injuring 10 people near the oceanfront in Virginia Beach and causing extensive damage in the city. The U.S. Geological Survey says at least four earthquakes have rattled central Oklahoma on Saturday, including a 4.3-magnitude temblor near Langston. During the past seven days, Oklahoma recorded 26 earthquakes, according to the USGS. Two were reported just north of the state line in Sumner County, Kansas. As we asked above, is it fracking? The head of the agency that regulates the oil and gas industry in Texas is asking officials of Denton in North Texas to withhold support from a grass-roots petition advocating a ban on hydraulic fracturing within the city limits. Is fracking too great a risk to our health? Pennsylvania's former health secretary says the state has failed to seriously study the potential health impacts of one of the nation's biggest natural-gas drilling booms. Were the risks of fracking to health and the environment properly studied before being used? Calls have gone out to glass and siding companies and insurance agents after a barrage of hail left a trail of broken windows, damaged houses and ravaged farm fields in parts of western and central Nebraska. 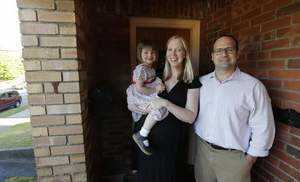 ↑ Sanders Legal Group Is Wyoming Really The Best State In Which To Incorporate Your New Business? Businesses formed outside New York that plan to operate within the state are required to file an Application for Authority (and pay a filing fee) in order to do business here. ...the most important way to prevent mold growth is to control moisture. The CDC recommends indoor humidity to be between 40 percent and 60 percent. Fix all leaks, check all ventilation, use exhaust fans, limit the amount of indoor plants, and use dehumidifiers to keep moisture out of your house. Nonporous materials can be cleaned with bleach and water solutions, however, fabrics and books exposed to mold might have to be removed. There are number of products that can be used, but you may want to hire a professional. Products can be toxic too. Protective clothing, safety gear (skin, eyes, respiration...), and proper ventilation are all highly recommended. We've covered New York City as a hub for money laundering via real estate before. Here's another in-depth report on the subject. ...one of New York's dirty secrets: High-end New York real estate is an alluring destination for corrupt politicians, tax dodgers and money launderers around the globe. 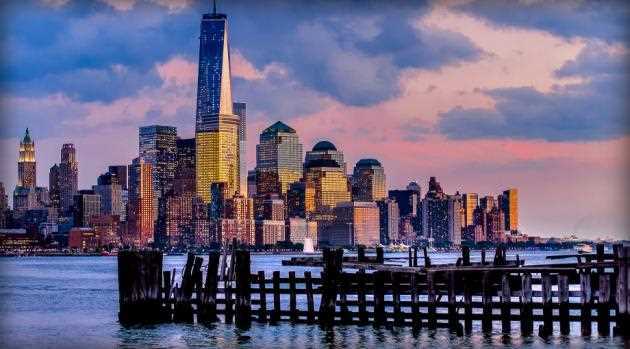 New York is among an elite group of destinations — along with Miami, London, Dubai and a few other cities around the world — that attract large numbers of international property buyers. Investigations led by U.S. Sen. Carl Levin, a Michigan Democrat, have highlighted the role of real estate agents in helping corrupt foreign officials and their families move looted cash into the U.S. Levin has called for Treasury to revoke the Patriot Act exemptions "so that real estate and escrow agents will have to know their customers, evaluate the source of their funds, and turn away suspect clients." "Nobody has been holding the real estate industry accountable to the extent that other sectors of the economy are being held accountable," she [Louise I. Shelley, director of the Terrorism, Transnational Crime and Corruption Center at Virginia's George Mason University] said. "I think we need congressional hearings on this issue, and greater resources for law enforcement to deal with this problem." According to Cushman & Wakefield's Corporate Finance team, European banks and asset management agencies have a gross exposure of €584 billion ($795 billion USD) to non-core real estate which is subject to disposal or work-out strategies. The findings, published this week in the firm's European Real Estate Loan Sales Market H1 2014 update, reveal that despite the record volume of commercial real estate (CRE) and real estate-owned (REO) sales seen so far this year, the deleveraging process throughout Europe is far from over. Chinese banks, which are used by Beijing as a policy tool, made a much stronger-than expected 1.08 trillion yuan ($173.9 billion) of new yuan loans in June, nearly 20 percent more than market expectations, data on Tuesday showed. After a shaky start to the year, China's economy has recently shown signs of turning the corner thanks to a series of government stimulus measures, including reserve requirement cuts for some banks and more spending on railways and public housing. However, many economists stress that the rebound looks patchy and believe more policy support may still be needed to counter the broader economic downdraft from the slowing property sector. [@ 15:53] ...we talk to Barry Eichengreen on his views about this situation [US actions on both international finance and the status of the dollar as the world reserve currency].